This year’s 54th Art in the Park will be held from 4-8th May at a new venue in Pietermaritzburg, the KZN National Botanical Gardens. It promises to be a fun event for the whole family to enjoy. For one of our local artists, Sharleen (signed BOADEN), this will be her 6th year as an exhibitor in the city of her birth. Trained in accounting, she discovered her love and talent for art after a brief oil painting course at the age of 37. 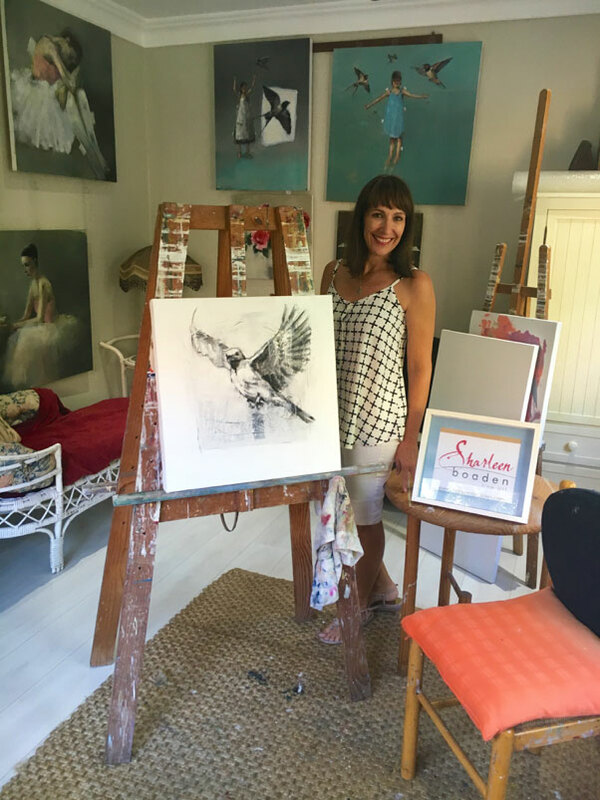 Traditionally an oil painter, Sharleen is looking forward to featuring more of her charcoal and oil drawings along with her popular floral art. You will be able to find her at Stand no. 4 and in the meantime, view more of her work at www.sharleenboaden.com.